Irish Ferries decision to go ahead with its controversial policy of outsourcing jobs has resulted in stand-offs on board two of its vessels. Welsh police are monitoring the situation at Pembroke, where officers and SIPTU crewmembers have barricaded themselves into the ship’s engine control room. It happened after extra security staff and up to 70 agency workers from Latvia and a number of other Eastern European countries boarded the vessel. The Ulysses was also boarded when it docked at Holyhead. Passengers have been stranded and even if the stand-offs are resolved the International Transport Federation wants an investigation into the ferries' safety before they are allowed to leave port. Irish Ferries says talks are taking place between management and crew on both ships as it begins to implement its plan to outsource crew services. Under the terms of the programme, which was announced on 16 September and for which 90% of seagoing staff have applied, the company said it will be changing its crew structures to international norms, which will bring it into line with its competitors. From today, Irish Ferries began taking onboard the personnel who will eventually replace the current staff who wish to avail of the voluntary redundancy offer. Earlier, the Tánaiste, Mary Harney, told the Dáil that the Minister for Enterprise, Trade and Employment was looking at employee protection law in general, following the controversy over Irish Ferries' outsourcing plans. The issue was raised by the Socialist Party TD Joe Higgins, who claimed the Taoiseach had 'raised the white flag' on the issue. Mr Higgins called for new laws to be introduced to deal with what he called 'these modern slavers'. SIPTU President Jack O'Connor has said there are avenues open to the Government to intervene in the dispute at Irish Ferries. 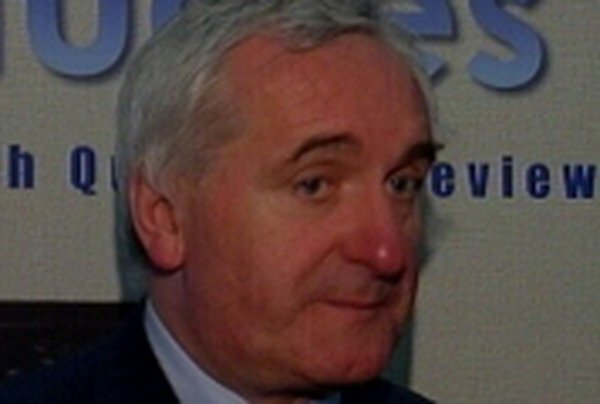 He was responding to comments made by Taoiseach Bertie Ahern who said there was no more the Government could do in the dispute, adding that he did not think it could be resolved. Speaking on RTÉ's Morning Ireland, Mr O'Connor said that, while he believes the Taoiseach is acting in good faith, the Government has the 'responsibility of care' for those working in Irish territorial waters and ports. The Labour Court recently ruled that staff wishing to remain on at the company should be allowed to do so at their current rates of pay. 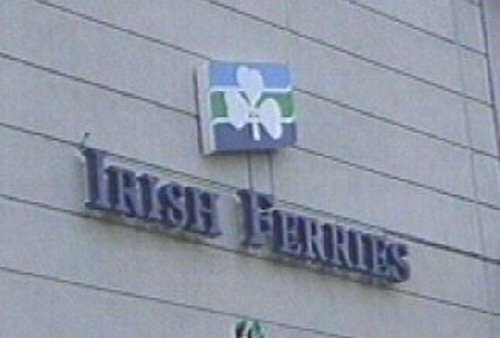 Irish Ferries has already said it cannot survive unless it outsources labour on its Irish Sea routes and that it is not possible to implement the court's terms.